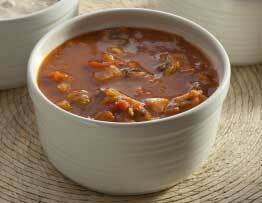 Share a New England tradition with family or friends! Our 8 oz. 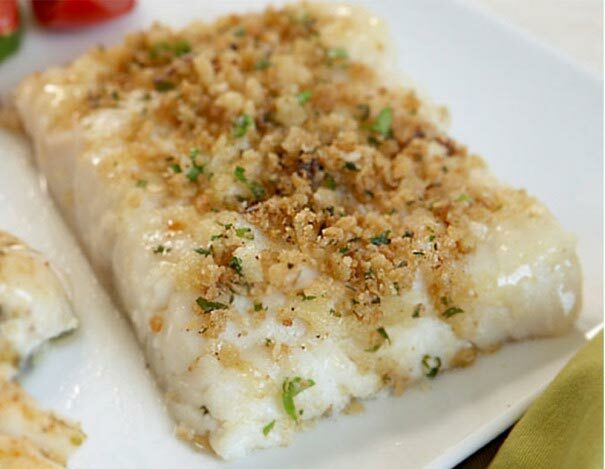 Scrod, a firm, meaty white fish, will please the seafood lover who has enjoyed this Boston classic in our restaurants. Great broiled, baked, battered or fried! Our cod is shipped fresh and can be kept refrigerated for 3 days or frozen for 30 days. Can be broiled, baked, fried, or steamed.